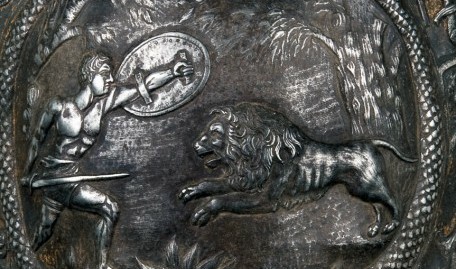 The Arms and Armour collection is regarded as one of the finest in a regional museum. The core of the collection was created when the private collection of Mr John Hermaine Smith was donated to the museum in 1950. Mr Smith’s collection had been built up over many years and from across Europe and included items formerly in Royal collections. 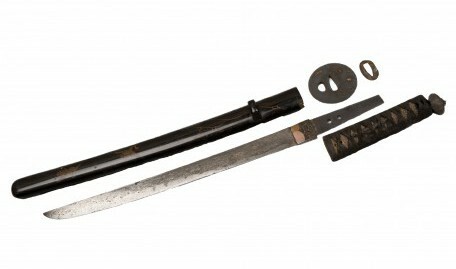 His particular interest was in swords and he built up a fine collection of 17th to 20th Century European blade weapons and a small number of Japanese blades. 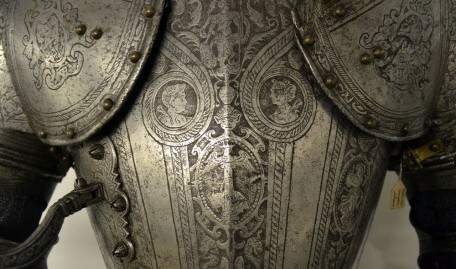 Highlights of the collection include complete suits of 16th Century European armour, a pair of enormous 16th Century ‘schlactershwerter’ two-handed swords, a pair of Tudor ivory inlaid hunting crossbows, and shot-proofed breastplates from the English Civil War. 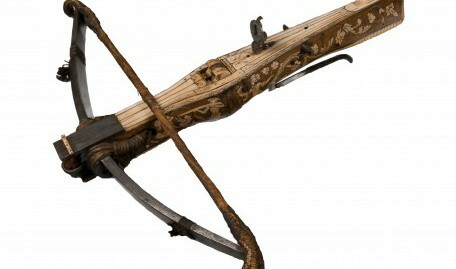 The collection also includes staff weapons from the 16th to 18th Centuries and a selection of British firearms and firearm accessories from the 19th and 20th Centuries.